Race to Erase MS is dedicated to the treatment and ultimate cure of Multiple Sclerosis. 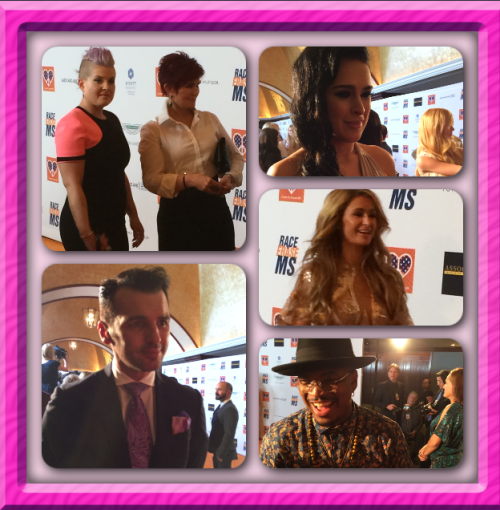 Last night was the 22nd annual Race to Erase MS gala, a celebrity-filled event focused on raising money for research to find the cause and ultimate cure for multiple sclerosis. After she was diagnosed with MS, Nancy Davis founded The Race to Erase MS in 1993 and since 1999 the organization has raised $32,828,789 in contributions. 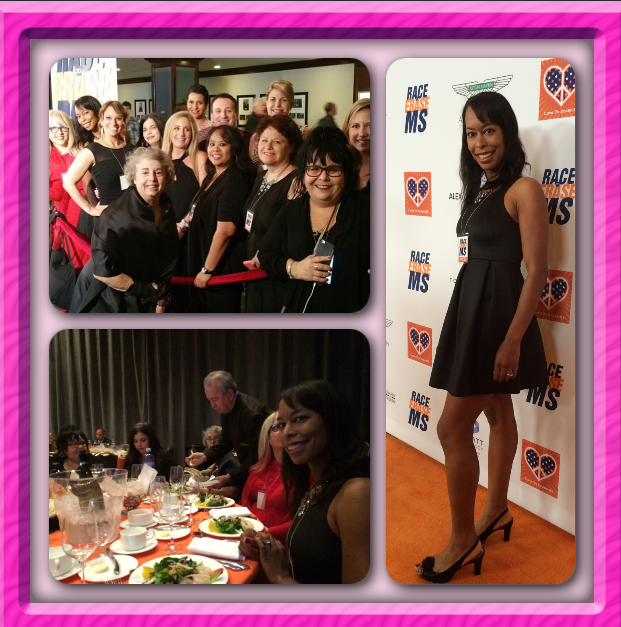 This year, Tinseltown Mom was honored to be invited to take part in this worthy cause. I had the pleasure of tweeting about the gala, partaking in all the red carpet events and enjoying a wonderful dinner, with live entertainment that included Ne-Yo and Rita Ora. Some of the night’s celebrities included: Loni Anderson, Carmen Electra, Byron Allen, Camille Grammar, the cast of “Dancing with the Stars,” plus more but I’m posting a few photo highlights below. Some of the young stars of the night included Internet rap sensation MattyBRaps, along with his dance crew, and some fun, young hot Stars! It was fun hanging out with Internet rap sensation MattyBRaps, along with actress’s Rowan Blanchard & Genevieve Hannelius; I also, loved chatting with red-haired cutie & “Dog with a Blog’s” Francesca Capaldi. Below are more famous faces that stood out on the red carpet. It looks like you had a great time!! How cool that you got to see and meet so many stars! It’s nice to see them all supporting a good cause. That is so cool that you got the opportunity to do this! And, wow they raised a lot of money!